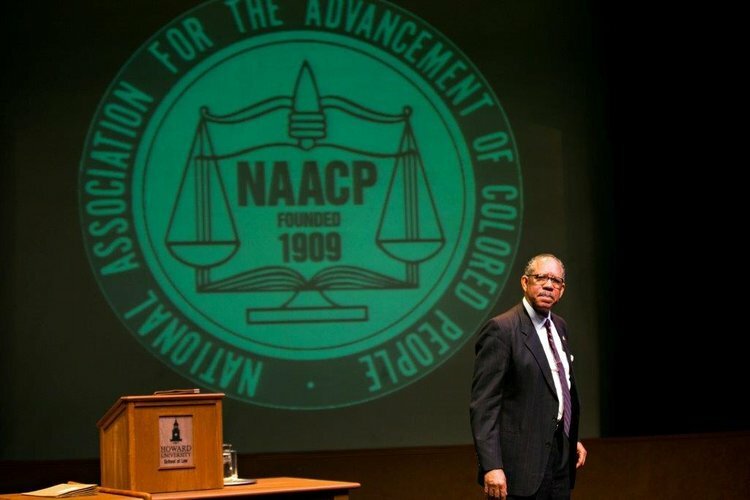 Judge Michael Davis and Keith Ellison in the post-play discussion after a performance of Thurgood in Minneapolis . We know about Martin Luther King and about Malcolm X. Coming from a childhood in Baltimore, Thurgood Marshall became a lawyer and eventually a Supreme Court Justice. Thurgood was a one of the architects of the American Civil Rights Movement including the landmark Brown vs Board of Education case. This is an eye-opening, humorous and uplifting portrait of a true American hero. To hear James Craven talk about Thurgood on MPR, click here. To see more, click here from MinnPost. Or here is an article from the Star Tribune. This calendar only shows today's current month, click on the arrow to see the months to come .